Markets are saturated with rectangular boxes, delivering more or less identical sonic performance, which is why SES Audio believes build and looks is what makes speakers different..
Now, that I’d call honest talk. That sort of direct speech is as common as common sense is common. The upright man behind the quotation is Aydin Göcer, the head designer and number one of SES Audio (read a brief presentation here). 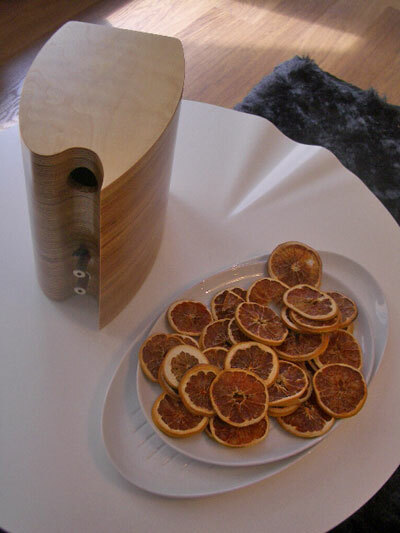 SES is a relatively new Finnish loudspeaker company specializing in stylish speaker designs. Style is essential. As Aydin puts it, if there were no issue about how his speakers look, there wouldn’t be SES Audio at all. So let’s dwell on aesthetics first. SES Breeze is a two-way bass-reflex bookshelf loudspeaker. So far so good. The cabinet is made of high quality Baltic birch plywood. 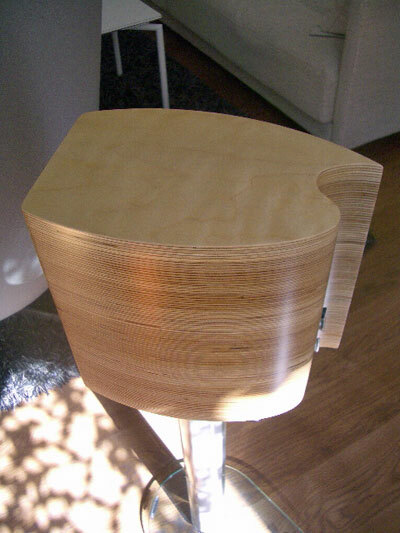 Finnish/Baltic birch plywood is a fine material, and very sought after by many devoted speaker builders. But what makes SES Breeze rather unique among two-way mini-monitors is not the material but that the birch plywood is cut in CNC precision frames and then joined horizontally to form a stiff enclosure. Stiffness or rigidity is one thing. But equally important in this particular case is that piling up the cabinet with such cut frames expose the “beautiful naturalness” of birch ply stripes. 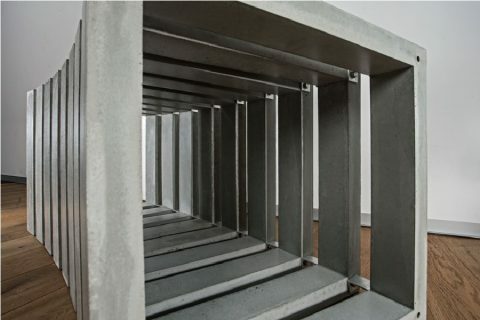 in that the final surface structure, its texture, is a result of a random process. The manufacturer has preferred not to make the surface more even or uniform colored and by design has left dark spots visible to maintain the surface’s “naturalness”. The top of the cabinet is veneered with the wood of the customer’s choice, mainly birch or walnut. 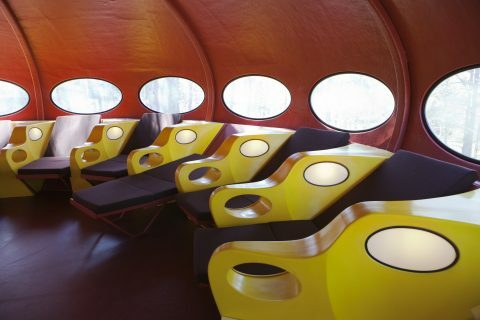 It can be painted with different colors. 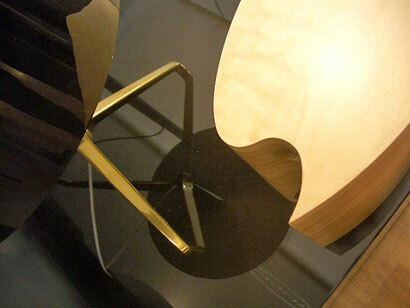 The entire cabinet is finished with several layers of high quality lacquer. The lacquer layer does not look artificially thick, and it’s not pronouncedly shiny – in order to avoid plastic feeling, I guess. The options are matt and semi-glossy. The true eye-catcher of the Breeze is its unusual and unique curvy design, especially the rear side where the reflex port is hidden. The rear panel has a kind of S shape with one sharp edge. How to describe it? A blow of a summer wind? A stormy wave? A tail of an escaping animal? A wing stroke? A signature of a famous artist? Anyway, the shape of the tail looks quite beautiful from certain angles. Is it too modest? In North-America the tail would be half a meter long! I think the current European proportions are better, tastier, but I could have considered a tad riskier design too. A matter of taste, of course. 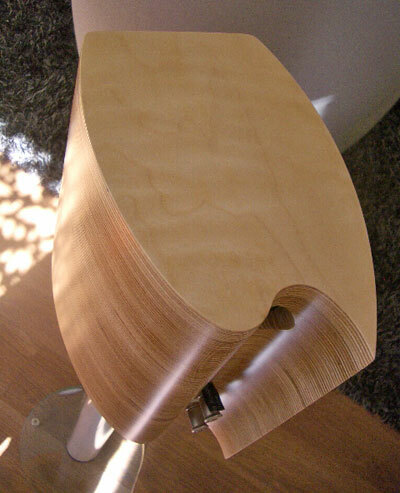 A drawback of this design is that the speaker’s most beautiful section cannot be seen from the typical listening position. 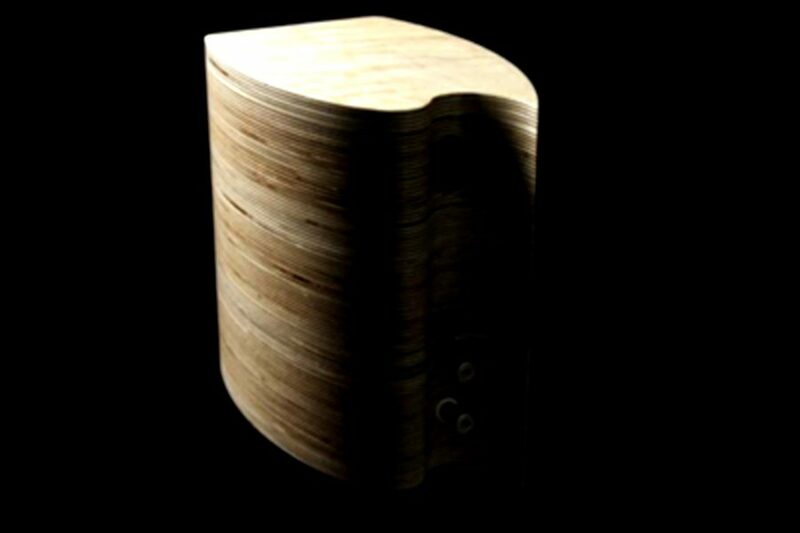 The shape can be admired only from rear or from above while standing close to the cabinet. But, as the manufacturer rightly points out, a speaker in a room is more often looked at than listened to. 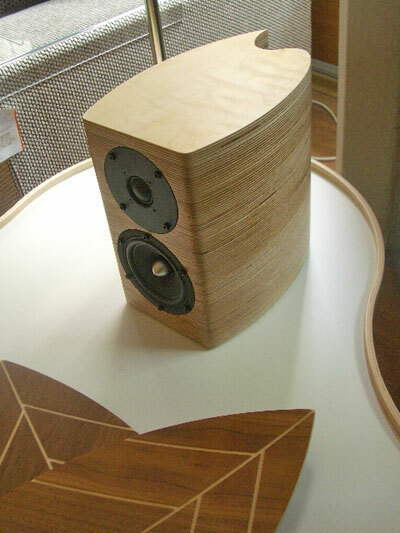 Thus, it’s not a minor point how a speaker looks from all angles. The listener in the hot spot can only see the rounded edges of the Breeze’s front baffle – useful for minimizing diffraction effects. 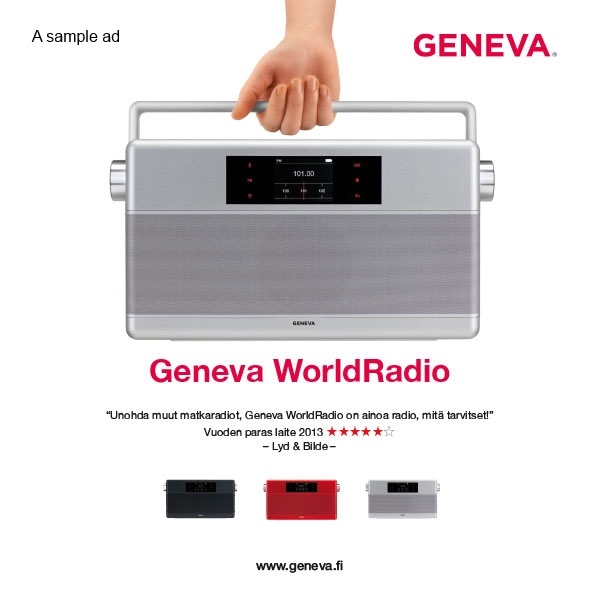 Competition on speaker markets is fierce also between the so-called design speakers. 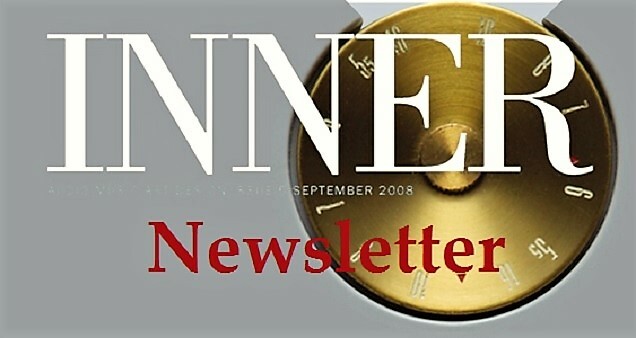 Therefore there are plenty of tiny details that the manufacturer has to address before sending his product to shops. In the Breeze, for example, the screw tops are clearly visible, ie. not hidden, masked or inlaid in the front baffle. I’m almost sure that some customers would expect that a 2000 euro speaker would do something to the screw tops. The manufacture has considered various solutions for the grill that would cover both the drivers and the screws but for the present the Breeze does not come with a grill. Even if the unusual and unique curvy design of the Breeze did appeal one’s eyes it does not follow that its sound quality would automatically impress one’s ears. It’s evident, for instance, that the Breeze is not a killer in the bass. It has to work hard to reproduce the lowest fundamentals of eg. an electric bass, and lack of bass is obvious with certain other program material as well. But the tonal balance is such that equally often it doesn’t feel that bass were missing. A clever realization. 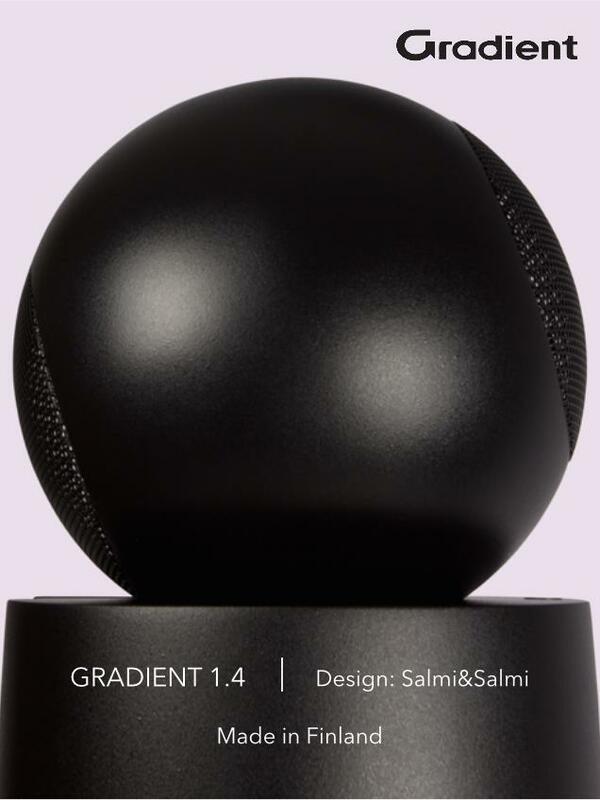 To compensate for the somewhat pale bottom end, the speaker does not – rightly so – pursue to boost the upper bass and thus straightforwardly color the sound. But in making the effort to produce the lowest bass notes the speaker emits some ‘halo’ or ‘blowing’ sounds around upper bass/lower mids. Those sounds do not, however, make the soundstage messy and imaging characteristics are really fine. All sound sources stay firmly between the speakers indicating that cabinets are indeed quite dead. From the bass upward, the balance is nicely and honestly executed delivering a fairly open and non-filtered sound, a pleasant-to-listen kind of sound. Human voices, for instance, came out quite correctly although some extra warmth could have been in order every now and then. Whenever the upper mid-range sounded a bit forward, I felt it did so only relative to missing lows, not in absolute terms. That’s a sign of a healthy sound. 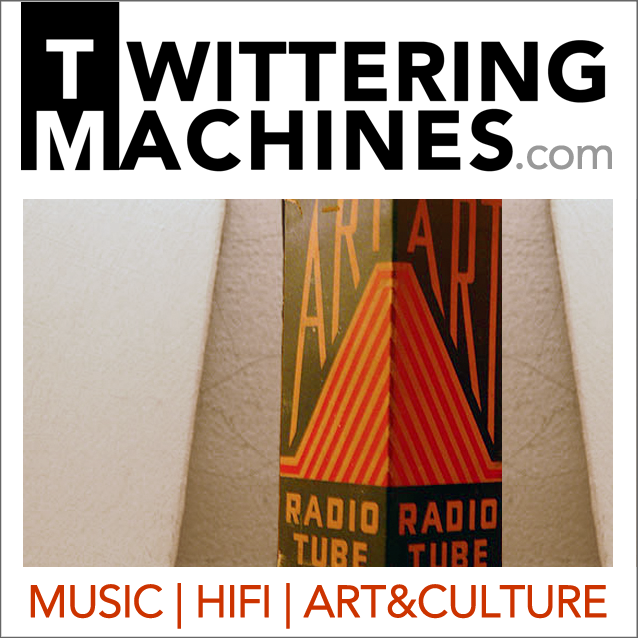 The highest frequencies too were quite smartly reproduced; the tone was somewhere between typical hi-fi brightness and traditional British muteness. I only heard presence of distortion type of sounds when music was played loud. The forgiving but informative treble rendered eg. chamber music attractive with reasonably well-defined timbres of eg. string instruments. The Breeze does not sound cheap in a way many more modest 2-way box speakers do. I don’t mean to say that Breeze would somehow manage to break unbreakable barriers but I do mean to say that it appears to avoid worst pitfalls of such small 2-way designs. And that’s probably the best strategy for this type of speaker. The designer further describes the sound as follows: “Breeze has a sound, which makes it “easy” for the ears and fit for a relaxed and peaceful long time listening. First off, Breeze may not impress you with its sound but as you keep listening you start to like it. This was one of the primary goals in creating SES Audio Design loudspeakers.” That may very well be so but I’m not taking a stand on this issue, because I had to allocate all my time to critical listening. 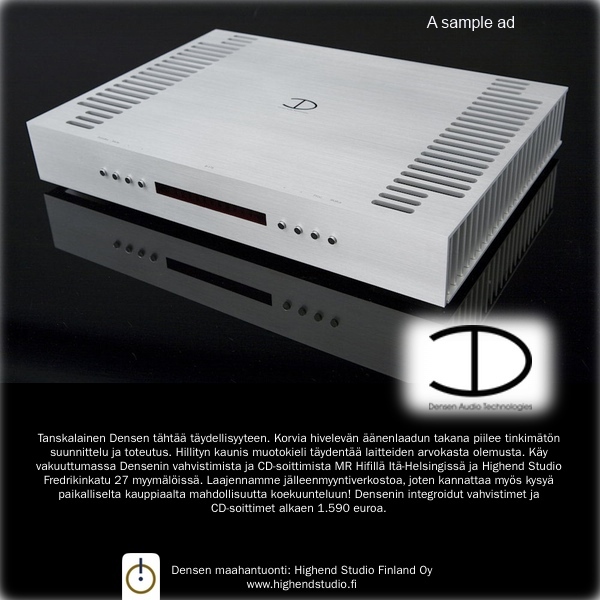 According to the manufacturer the Breeze prefers to perform with solid-state amplifiers, one reason being its rather low efficiency (83,5dB). Ayre AX-7e, Arcam FMJ A38 and Lyngdorf TDA 2200 digital amp, all have reputedly done good job with the Breeze. Someone experimented with Luxman SQ38-U tube amplifier and found the combination satisfying too. During my listening sessions I mainly used Sugden A21SE. I believe it has enough power, punch and explosive powder for the needs of the Breeze. 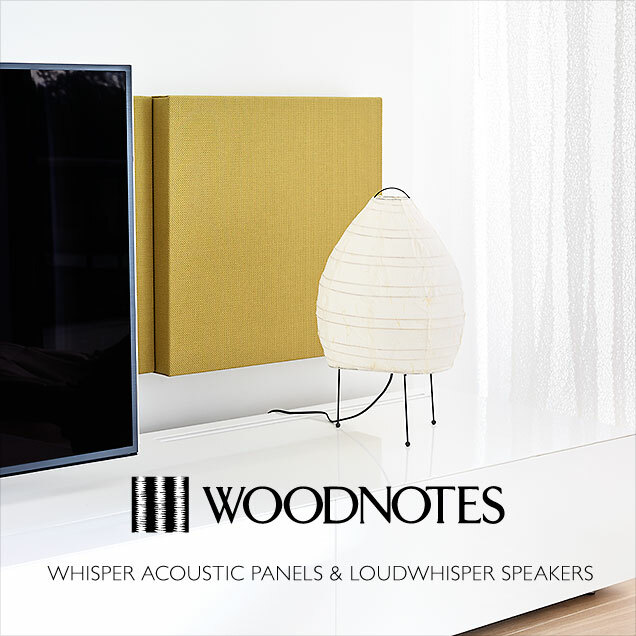 “A good acoustic quality of the listening room increases the performance level of the Breeze enormously”, told Aydin. 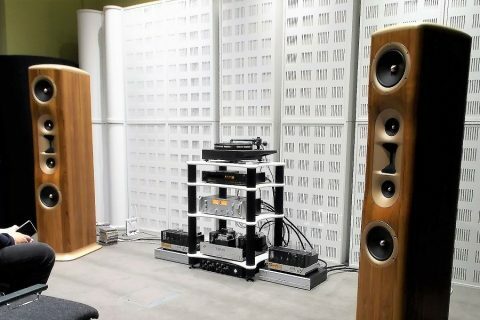 “I had the chance to listen to them in Hifimesta’s well-designed room and could hardly believe that they are the same speakers.”Easy to believe but I have to ignore the comment simply on the grounds all speakers tend to sound good in a better than normal acoustics. Besides, I auditioned the Breeze in a SMT Level 3 treated room, which should be very good by all standards. It was also small enough for the Breeze, for which the designer recommends max. 15-20 square metres. All in all, the Breeze was a truly pleasant acquaintance both sonically and visually, and made me think matters that do not normally come up in standard speaker reviews. I liked that. SES-breeze_5One more thing, Breeze was accepted in the AHEAD! Design District of Habitare Exhibition in Helsinki in September 2010, and is there on display together with some new models by SES Audio. 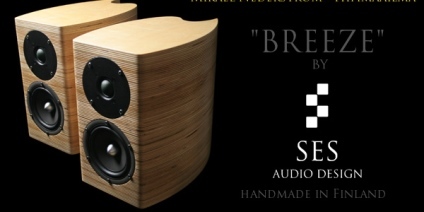 SES Audio Breeze, 2095 € per pair, all finishes (including 23% V.A.T, excluding shipment). 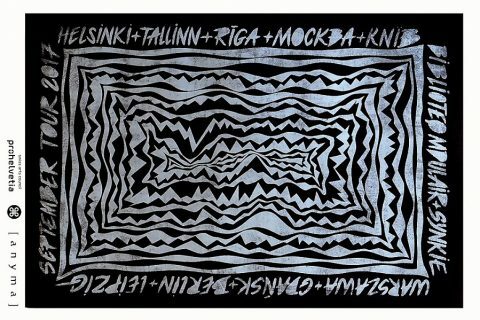 All pics taken in Formwerk, Helsinki. 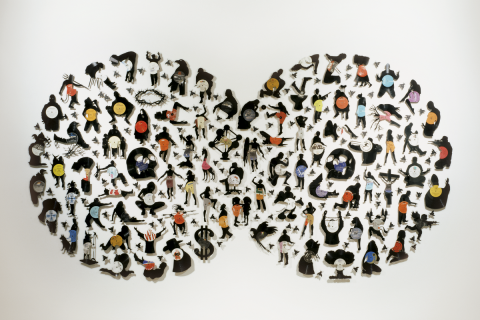 Aydin Göcer was born and lived in Turkey until he moved to Finland in 2000 at the age of 26. He came to Finland to work in the IT field, where he still is. Earlier on he got familiar with Finland by participating as a performer in several music and dance festivals eg. in Kaustinen, Ikaalinen and Tampere in the mid 90’s. Aydin has been a Finnish citizen for several years now. He took an interest in building loudspeakers several years ago, as a DIY enthusiast. The hobby evolved as he started to sell his DIY speakers on the internet to finance his next projects. It was then he noticed that people were quite interested in his work. He then decided to look into this more seriously with a proper business plan, name and registration. He took many carpentry classes, read about acoustics and electronics etc. 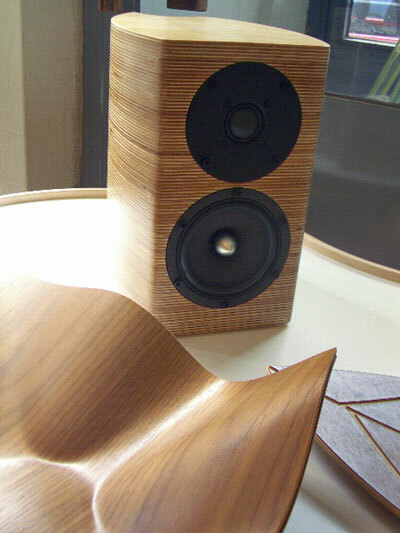 and finally launched first SES Audio Design loudspeaker in 2008. Soon Aydin learned that making loudspeakers is demanding, and selling them is even more demanding. More demanding than he thought. 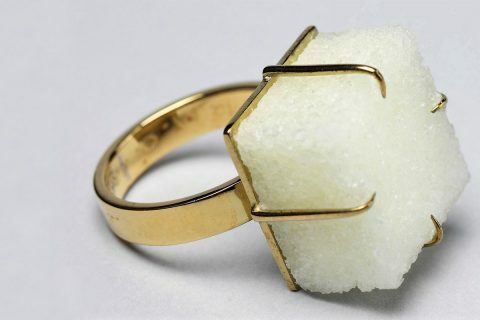 He sees it as a challenge, but not a problem, as long as he’s happy and satisfied in being able to design and make products exactly the way he wants them to be, without needing to compromise regarding the design, quality or material. In other words, he doesn’t set a price frame before he starts designing. Instead he just designs the way he wants, builds the speaker, and makes sure that he’s totally satisfied, and then calculates the price for the product. This way one can create unique looking pieces. Aydin realizes that his approach may be luxury, which most big manufacturers cannot afford to choose. SES Audio Design collection will expand this autumn, first with Arte, a 2-way TL floorstander, and then another floorstander (name to be announced later), which will be SES top-of-the-line speaker. 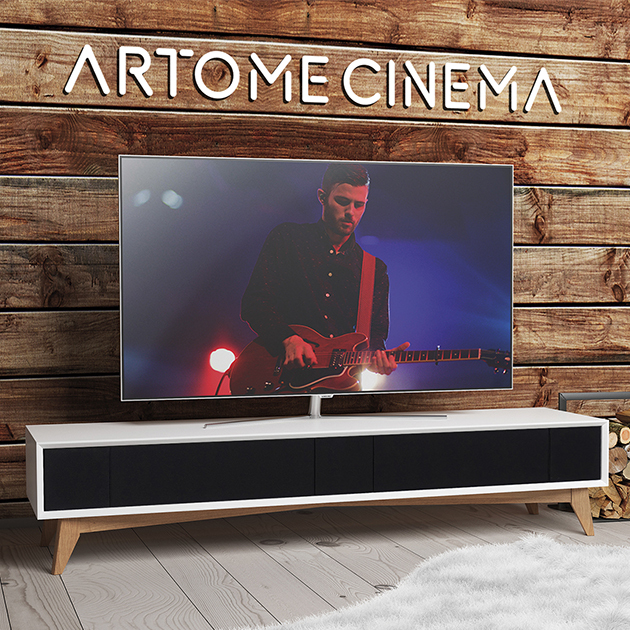 Arte will be already on display in Habitare exhibition in Helsinki, and both new models will premiere for audition in Tampere High End Show late September and Helsinki HiFi Expo in November.